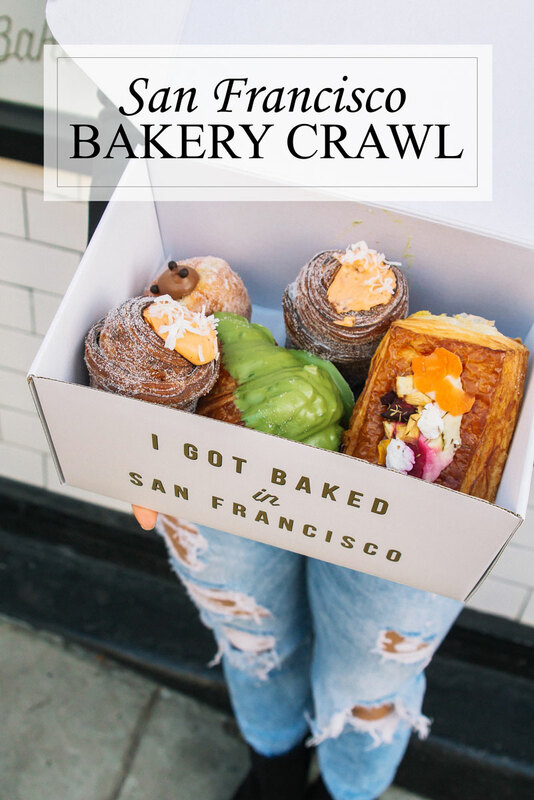 Wondering where to eat in San Francisco? 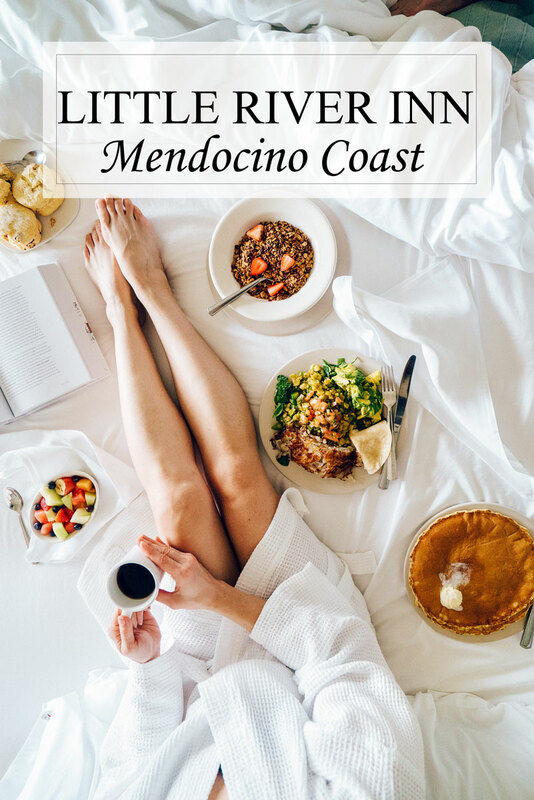 Check out The Saratoga restaurant in the Tenderloin neighborhood for upscale American classics + amazing cocktails! 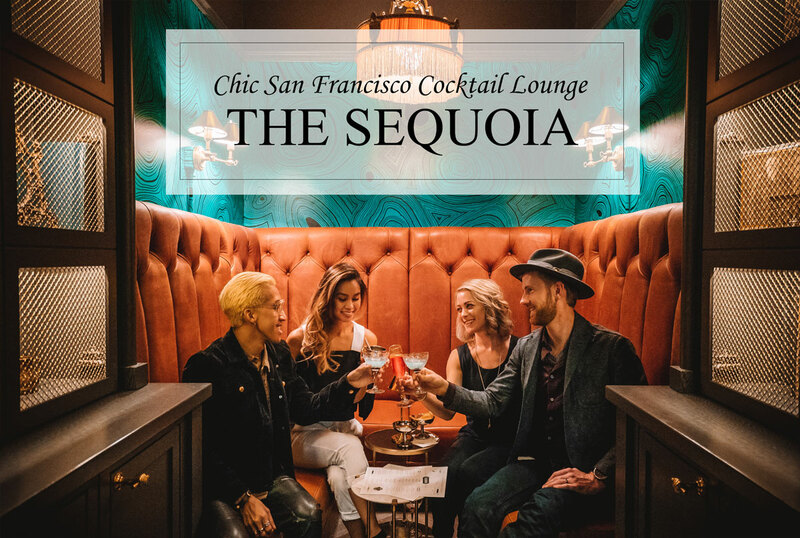 The Sequoia Bar in San Francisco’s Financial District is a trendy lounge with amazing decor and great cocktails, but there’s another reason you HAVE to check it out! Read on…. Cheers friends! Here’s a look at one of my favorite new bars in San Francisco, The Sequoia. Located in the Financial District, you may have walked by it a dozen times and without ever knowing it’s there. Before I go on, here’s a quick video featuring The Sequoia and two of my other favorite San Francisco cocktail bars! 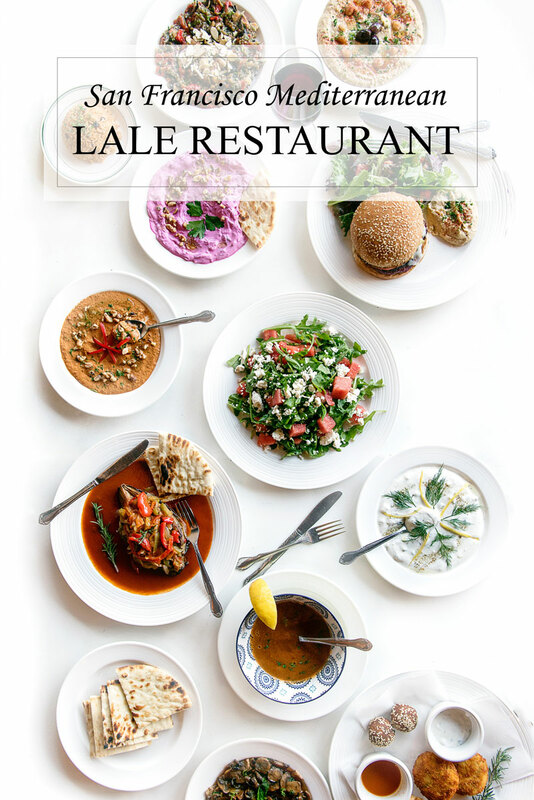 Review and photos of Lale Restaurant in the Inner Sunset San Francisco. Best Mediterranean food in the city and an amazing value! Also check out their brunch menu. Mediterranean food is the ultimate comfort food. Unlike many of the comfort foods I indulge in, (cough, ice cream) it’s also good for you. All the indulgence without the guilt. The Riddler Champagne Bar in Hayes Valley San Francisco is the place for a night out! Don’t forget to try their tater tot waffle and chocolate caviar. The Riddler Champagne Bar in the Hayes Valley neighborhood of San Francisco might be the city’s classiest venue. 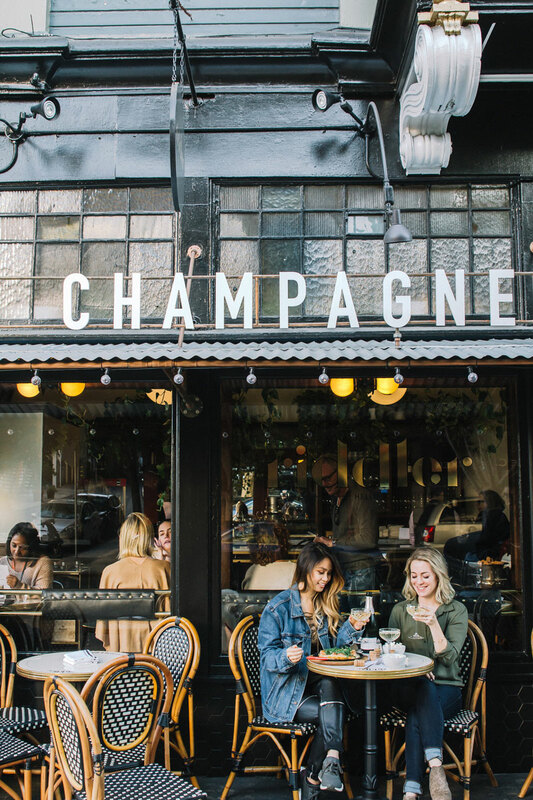 With over 100 types of champagne and sparking wine on their menu and delicious bites like tater tot waffles, they have something for everyone! Add to that beyond gorgeous decor with french vibes, lush greens and charming details…can we talk about me moving in? 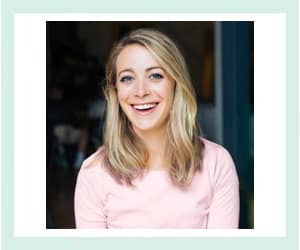 It’s definitely a San Francisco gem. Read on for more about The Riddler and more photos – and videos (!) – from when Cynthia and I visited!